Baptist circuit rider, J. L. Pyle, was the site’s original owner. The Reverend Pyle once published a Baptist newsletter from nearby Newlin. 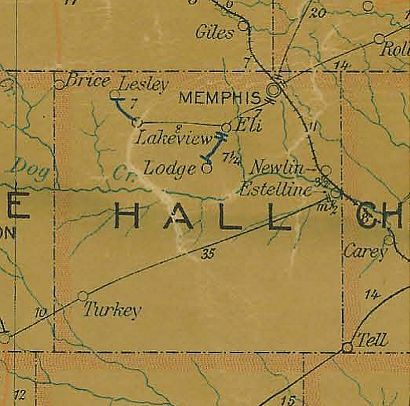 In 1905 when the community had it’s first post office, the town was first called Lodge, but after closing in 1909, the postal designation was lost, although the town still used the name. 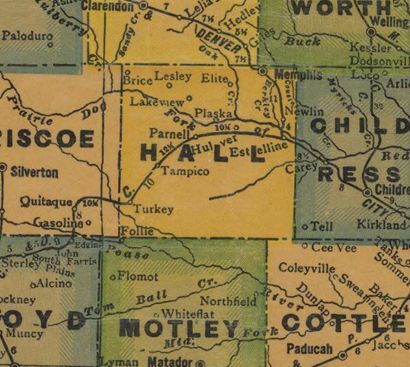 In 1920 another application was submitted, but by that time another town had registered the name. Influential landowner M. N. Orr suggested the name Pulaski after his former home in Tennessee, but due to a misspelling of the name, the granted name was Plaska and the town lived with the misspelling. The town welcomed its first business in 1907 – a blacksmith shop run by Billie Norman. Soon after, three general stores opened along with a cotton gin in 1908. A school appeared in 1910 which also served as a church until a separate structure was built in 1915. Although the population was a mere 20 people in 1925, it had increased to 200 by the end of that decade. Plaska was hit hard by the Great Depression and an improved highway. The population returned to 20 with only the basic businesses in operation. The local school only extended to the 9th grade with high schoolers being bussed to Memphis. As the Great Depression wound down, the population started a weak increase to 80 residents in 1939. In 1954 Plaska lost it’s post office which left only a gin and a store. The population was given as 21 in 1970 which increased to 28 for 1990 and 2000.